If you are looking to cool things off at your work station or at home while surfing the net, you should consider the Cellz USB Mini fan ($7.52). The fan is very light weight in design–being made with great plastic material. The fan is powered via USB so all you need is a device with a USB port. Upon plugging the fan’s usb into my computer and flipping on the control switch (located in the back of fan), I noticed that the fan was not loud at all and silently blows fresh air. To make sure that you can feel the air the pitch angle can be adjusted upwards and downwards. 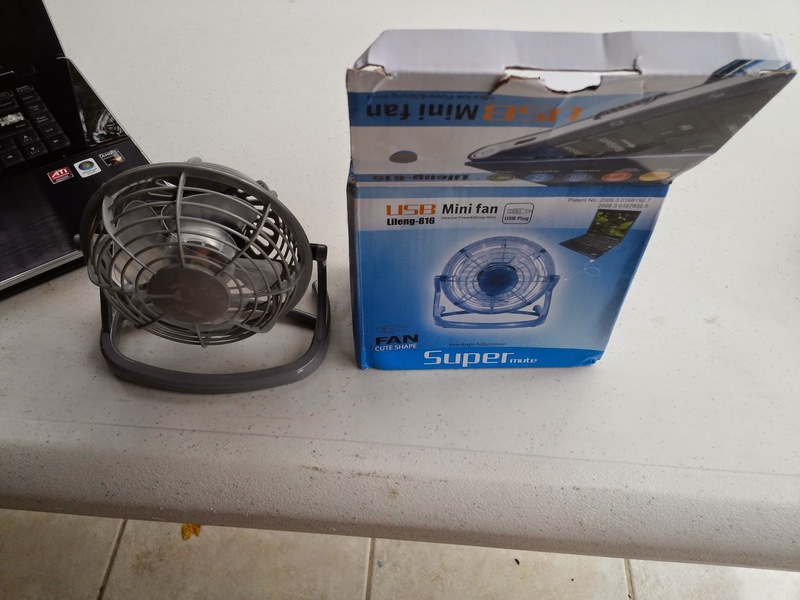 To see this fan in action, please be sure to check out the YouTube video we have posted below! If you are interested in one of this fans be sure to visit the Cellz website. In the mean time let us know in the comments about how you feel about the USB mini fan. Is it something you could see yourself needing to use?